The project has been set up in response to the high numbers of children living in poverty in the town and volunteers at the Farnworth and Kearsley Food bank are busy stocking up the warehouse Volunteers have managed to stock pile more that two and a half tonnes of non perishable items such as tinned and dried food and have been working hard to do this since the beginning of September. The project based at The Well Baptist Church will be staffed by volunteers but people must be referred by agencies they are working with in order to qualify. Agencies such as the NHS and homeless projects can refer into the scheme. The opening of the project was attended by staff from Asda who have been significant in making donations of goods to the scheme. 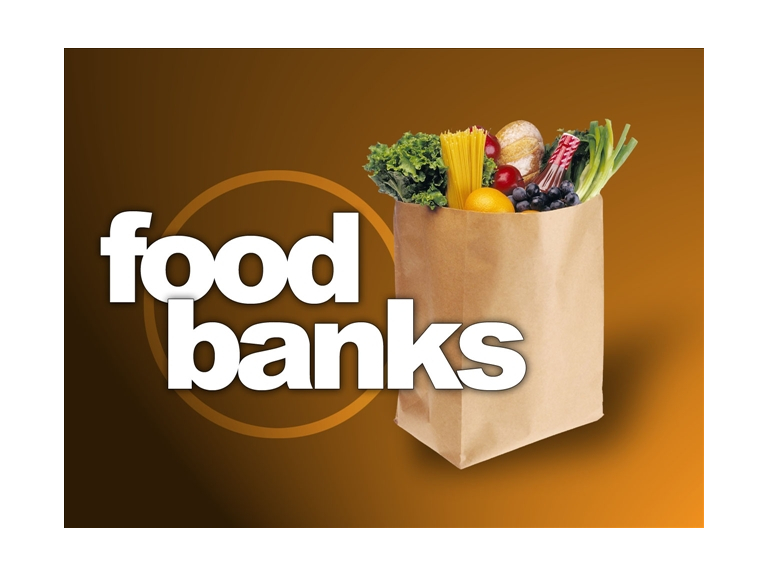 The addition of the Bolton Food Bank makes over 280 Food Banks in the UK.